2nd Onchan is planning a weeklong camp at Walesby Forest Outdoor Activity Centre over the 27. July – 3. August 2019. We will be running a full programme of activities both on site and off site. Two off site activities include a day at Alton Towers and a day at Xscape Yorkshire. We will be using indoor accommodation at Walesby Forest which takes away the worry about inclement weather. 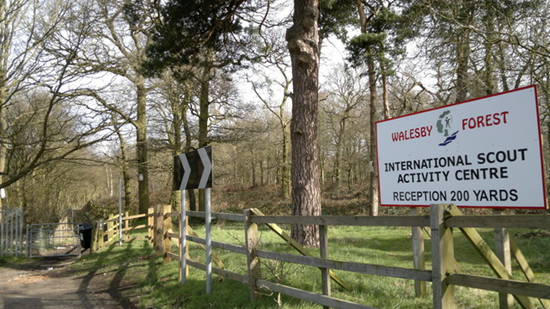 Walesby Forest is a large 250 acre Scout Campsite and is used by over 20,000 Scouts each year. The Camp is being organised by me and I’m being supported by a very experienced team of 2nd Onchan Leaders, all of whom have been involved in off Island Camps before. The camp is open to 2nd Onchan Cub Scouts who will be at least ten years of age on the 27. July 2019, all 2nd Onchan Scouts and members of Onchan District Explorer Scouts. There are twenty two youth spaces available and they will be given out on a first come first served basis. 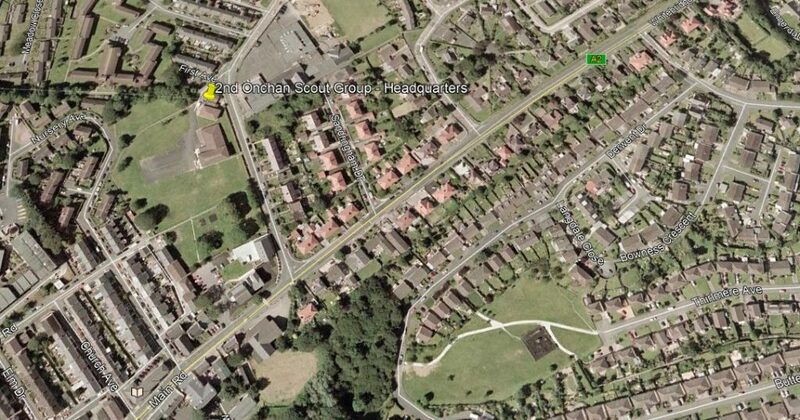 You can see details and brochure of the camp on our website here.